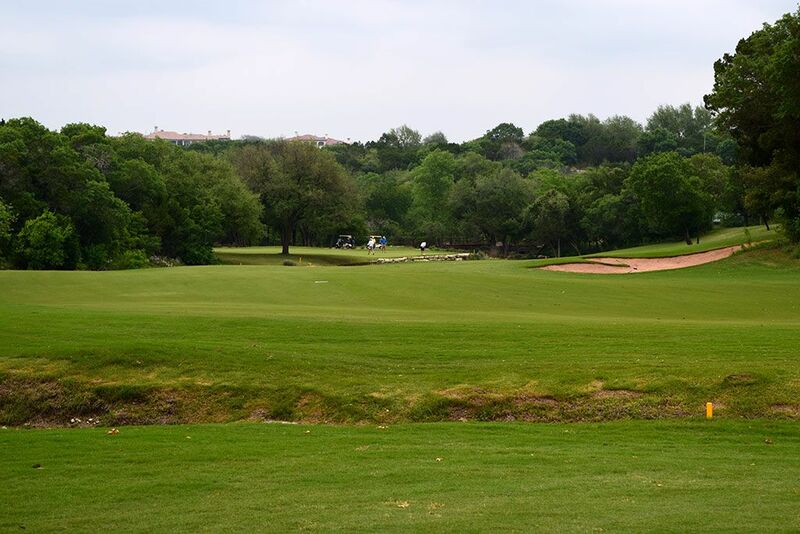 Course Website: Official Website - Visit Barton Creek Resort (Fazio Canyons)'s official website by clicking on the link provided. 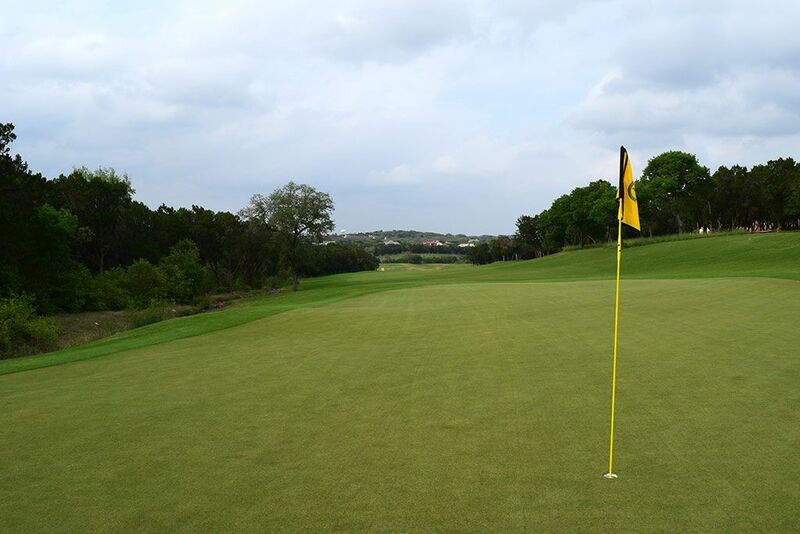 Accolades: Ranked 15th in Texas on Golf Course Gurus' Best in State list. 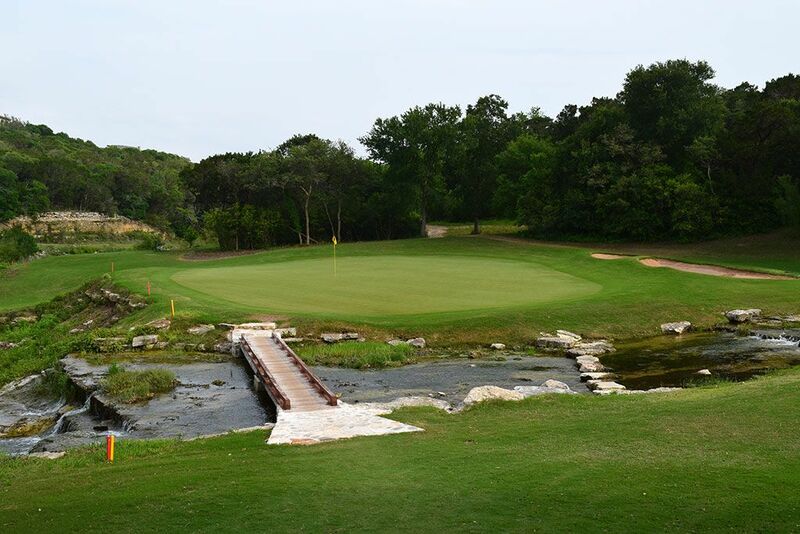 What to Expect: Barton Creek is the most revered golf resort in the Lone Star State and the contributions Tom Fazio has made to the facility is a big reason why. 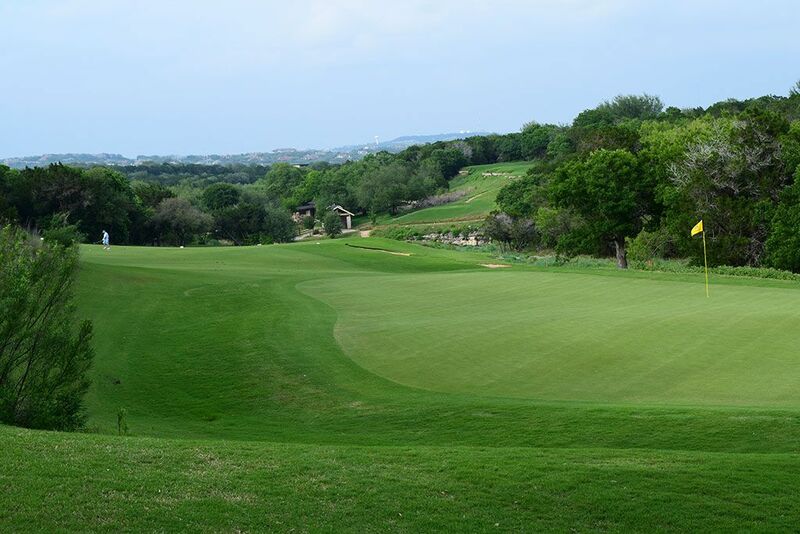 Having designed two of the four courses found at Barton Creek, Fazio's contributions have put the resort on the map and made it the top public golf destination in Texas. 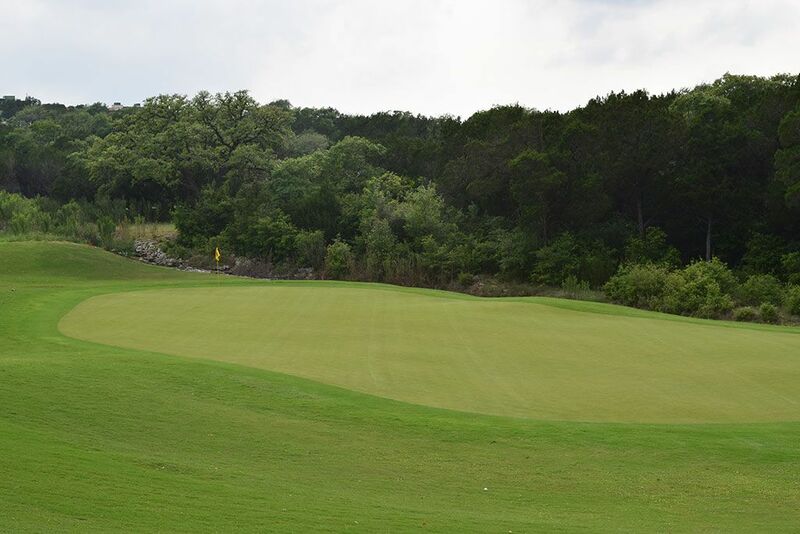 The course is lined by Red Oak and Sycamore trees that tower along the skyline of Austin's Hill Country while Short Springs Branch meanders along the low portions of the property. From the back tees the course is a bear as players feel the full effect of the elevation changes, length, and hazard placement. 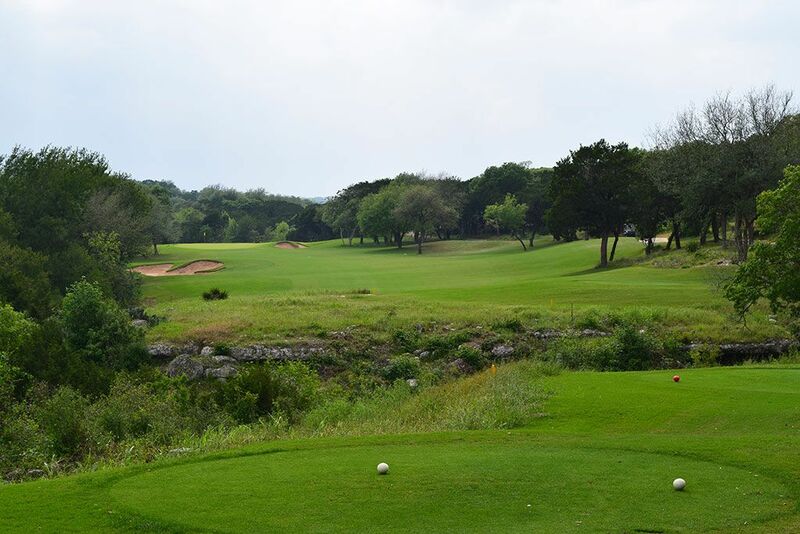 The course features numerous risk/reward opportunities that first time visitors would be wise to use caution on while the movement throughout the property offers multiple opportunities to hit uphill and downhill shots. 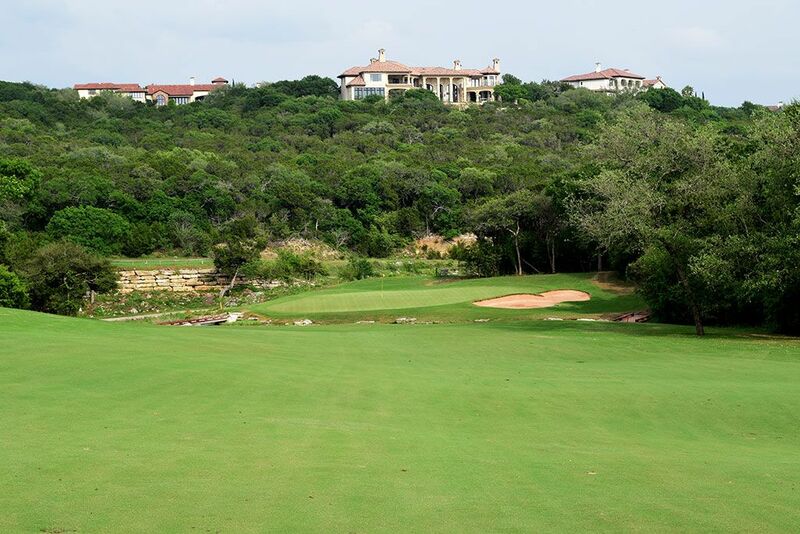 The conditioning is good but isn't elite compared to many of the private clubs in Texas and the green fees are relatively expensive, but the best courses often come at a premium. 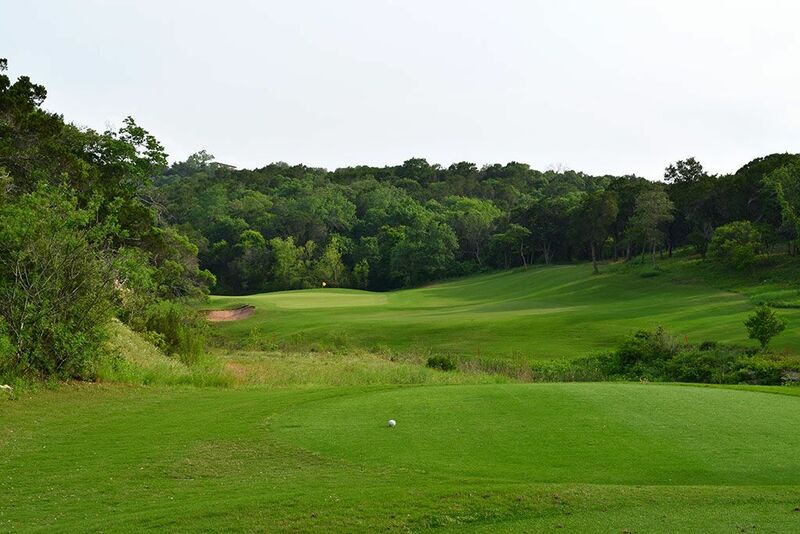 Signature Hole: 10th Hole – 442 Yard Par 4 – Barton Creek Canyons' signature hole is a downhill par four that finishes at a dramatic green setting. The putting surface is flanked with trouble on each side with a rambling creek in front, a bunker on the right, a rocky ledge on the left, and a steep fall off in back. 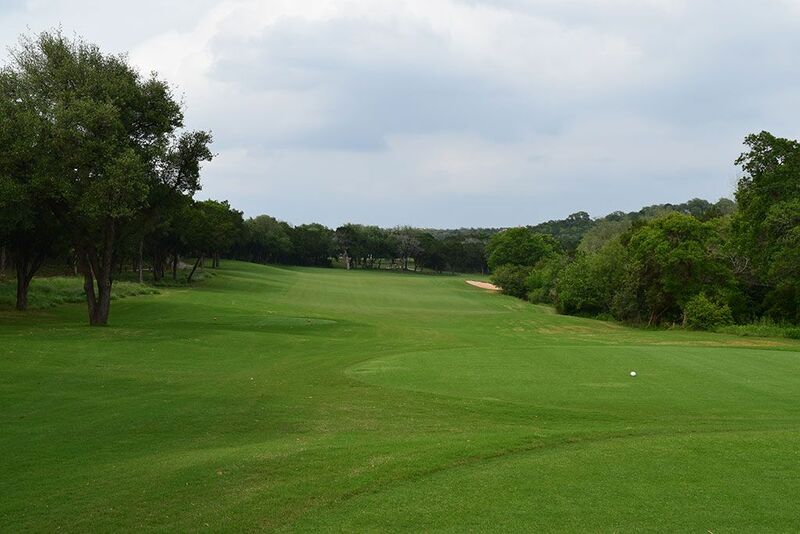 The attractive hole sits in the middle of Barton Creek's finest three hole stretch. Best Par 3: 11th Hole – 192 Yards – The one-shot 11th features a hazard crossing the hole just in front of the forward tee box and a green that boasts a canvas of trees as the backdrop. A bunker and forest hug the left side thus opening up the right side as the clear choice to miss towards. The hill framing the right side of the green can help kick balls back towards the putting surface though the rough has an equal or better chance of holding the ball up. Regardless of the path you take to the green, the large tier through the putting surface will create a challenge for every golfer at this hole. Best Par 4: 13th Hole – 357 Yards – The exciting 13th hole plays from an elevated tee with the hole doglegging left around a grove of trees. Bold players can challenge the corner and take their chances at landing their ball on or near the green though there is more trouble than safety on that route with bunkers and foliage lying in wait. Players that take their drive out to the safe right side of the hole will be face with an approach shot to a green that boasts a steep slope in the back right portion of the putting surface which can bring a big number quickly into play if your short game isn't spot on. 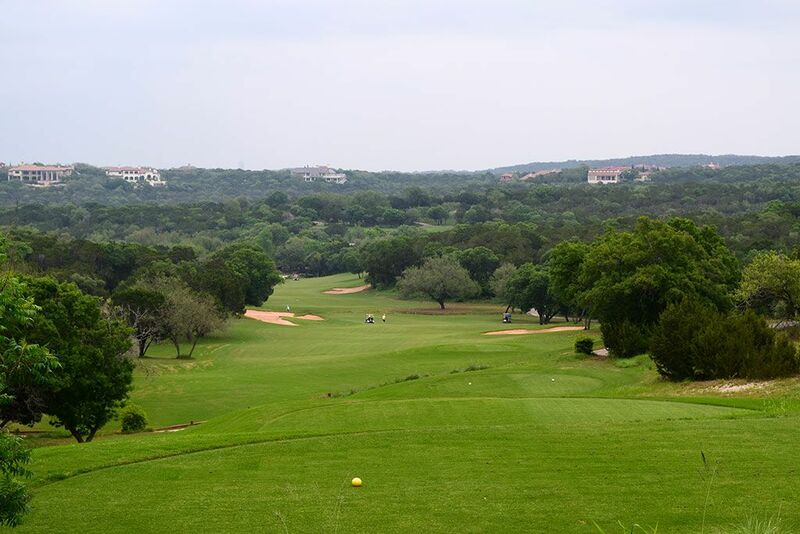 Best Par 5: 18th Hole – 561 Yards – The greatest attribute of golf in and around Austin is the presence of varied topography affectionately known as Hill Country. 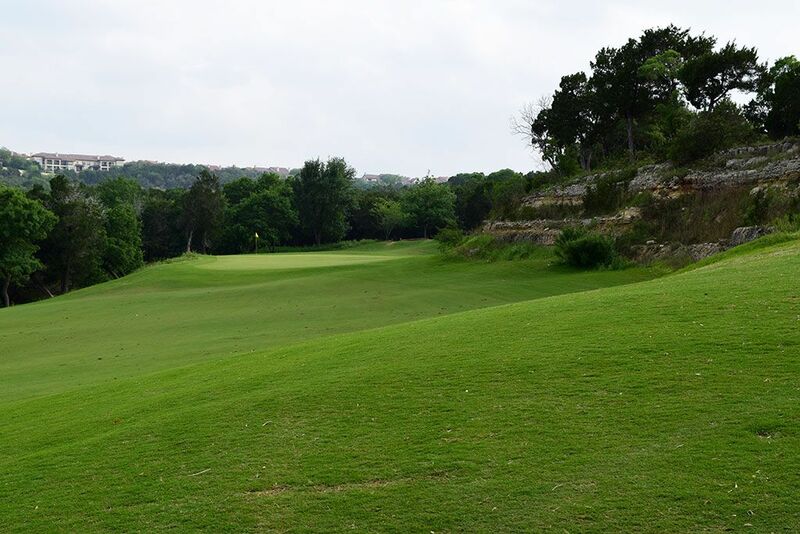 The closing hole at Barton Creek's Canyon course shows off this undulated terrain with an impressive downhill par five. This double dogleg carves through the neighboring trees and bunkers as it tumbles downhill before ascending back uphill to the green site. On a back nine boasting several risk/reward opportunities, the 18th offers one last chance to card a birdie and put a smile on your face before heading to the parking lot. Birdie Time: 4th Hole – 330 Yard Par 4 – At a mere 330 yards, the short par four 4th should have players licking their chops at an early opportunity to take a stroke back from old man par. A miss to the left is unforgivable considering the amount of room and lack of trouble on the right with a draw being the ideal play to setup the 2nd shot. A small bunker rests at the front right of the green and asks as the putting surface's lone defense. With a scoring club in your hand on the second shot, take dead aim at the hole and knock it stiff. Bogey Beware: 9th Hole – 457 Yard Par 4 – The 9th hole is a bruising finish to the front nine and a quick reminder of the challenge Fazio is throwing your way that day. Ascending steadily uphill the entire way from tee to green, the 9th hole offers no reprieve in your effort to avoid a bogey. The fairway slopes from left to right thus kicking balls towards the trouble that frames that side of the hole. Players that manage to reach the green in regulation will often find themselves walking away with a three-putt if they can't properly judge the steady slope found through the putting surface. Avoiding a bogey here should be a big confidence boost heading into the back nine.